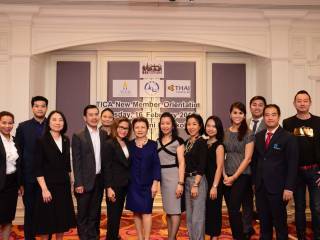 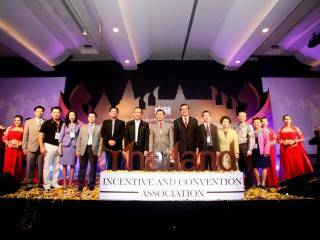 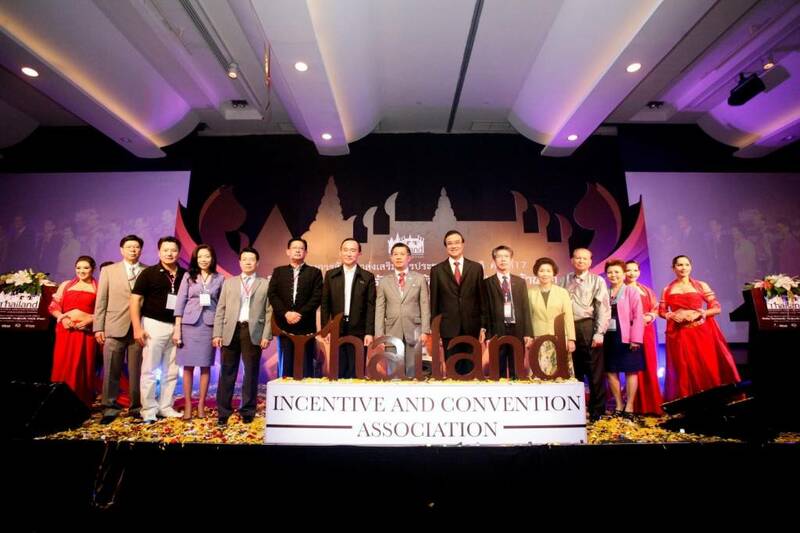 The Thailand Incentive and Convention Association (TICA) is an industry body formed by the Thai government and the private sector that is fully committed to serving decision-makers, organisers and planners to the highest levels at all times throughout the process of conceiving an event through to its completion. 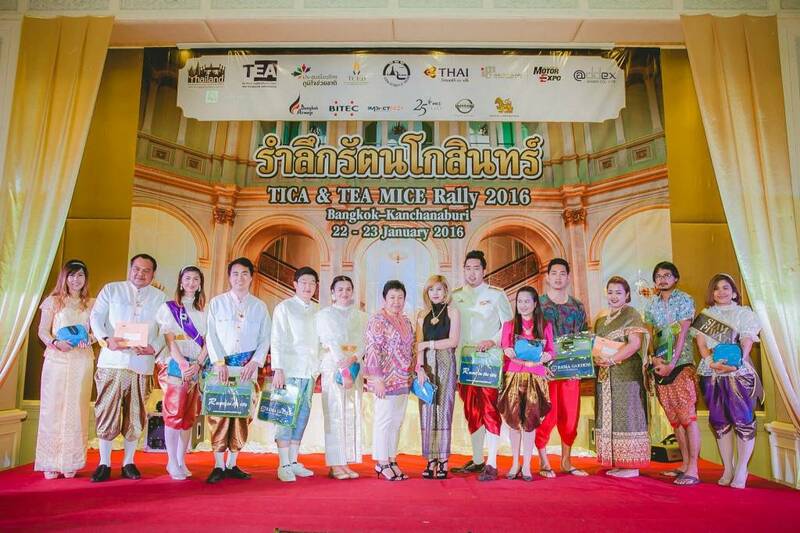 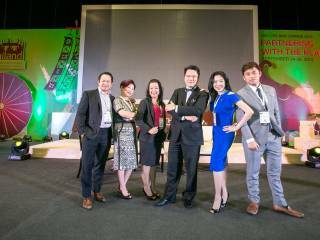 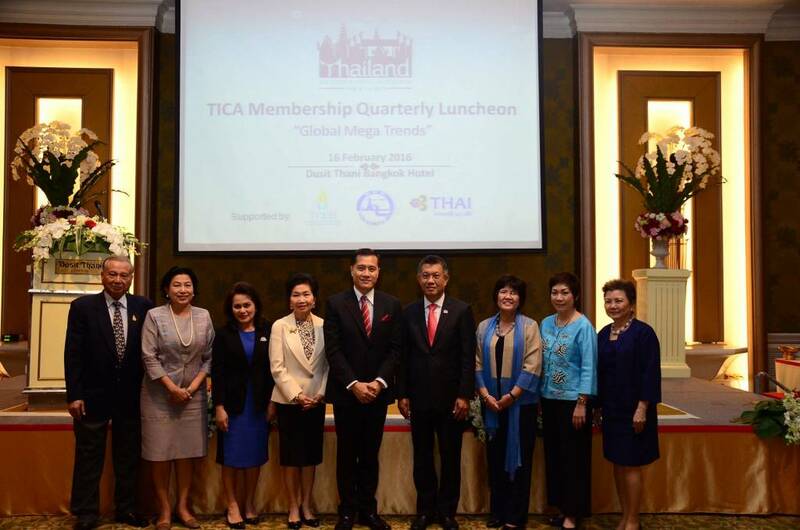 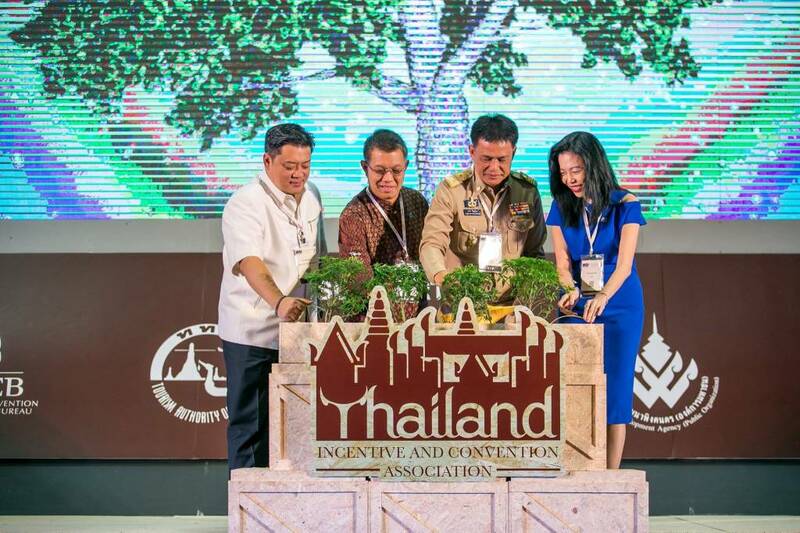 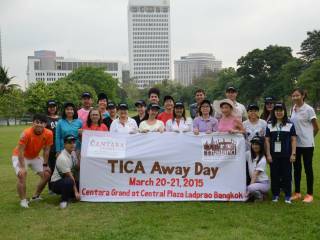 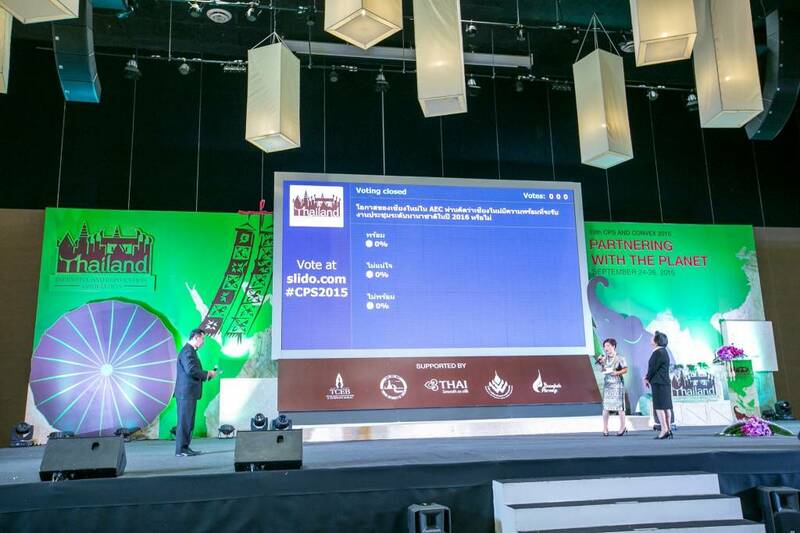 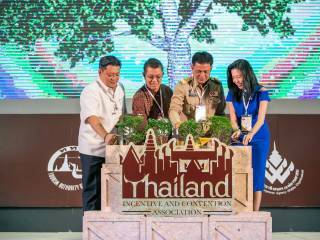 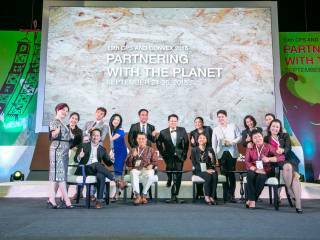 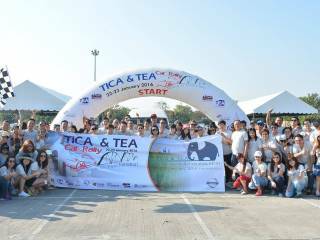 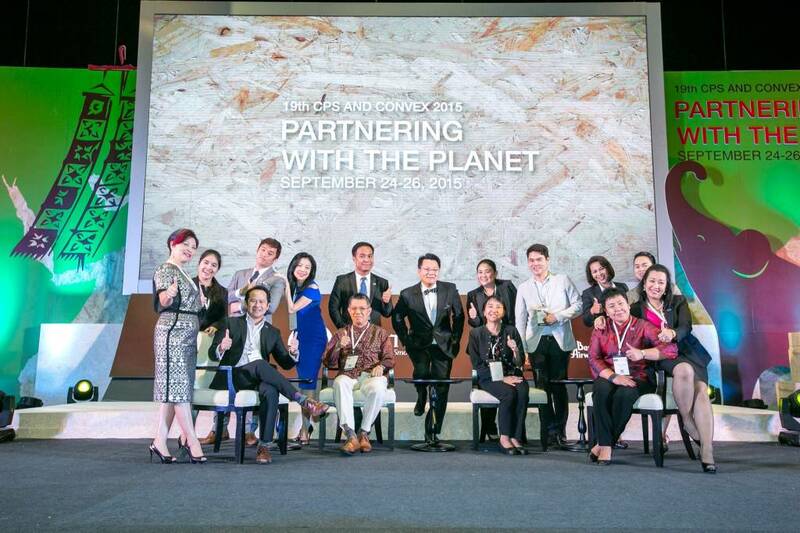 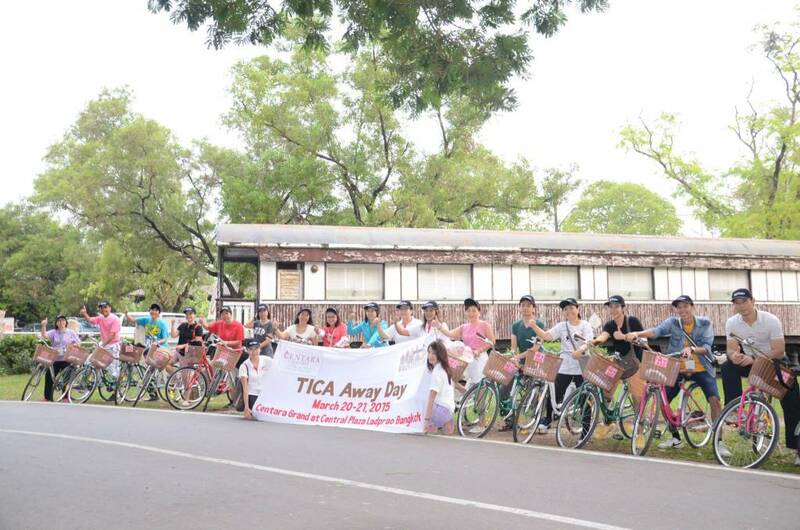 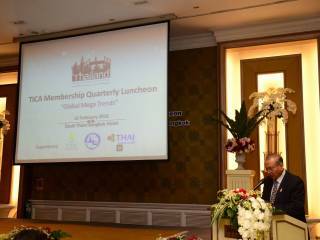 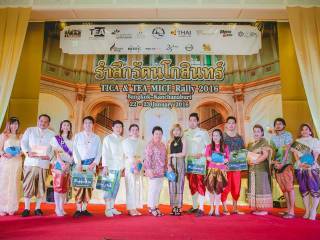 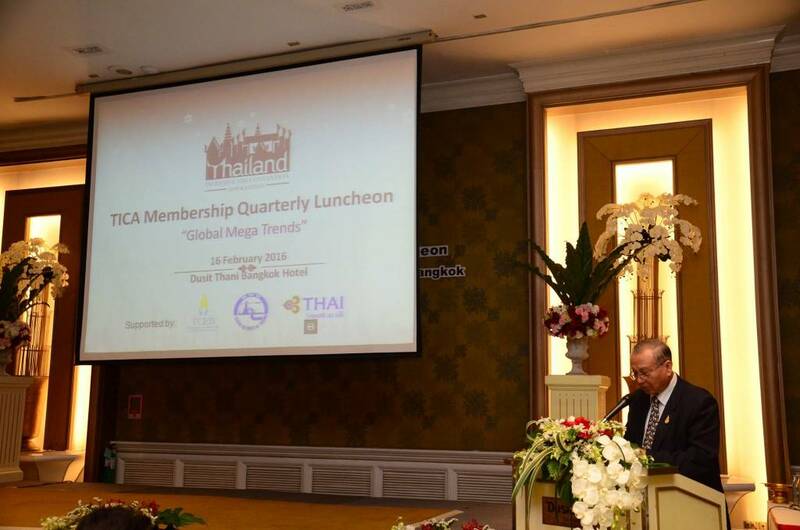 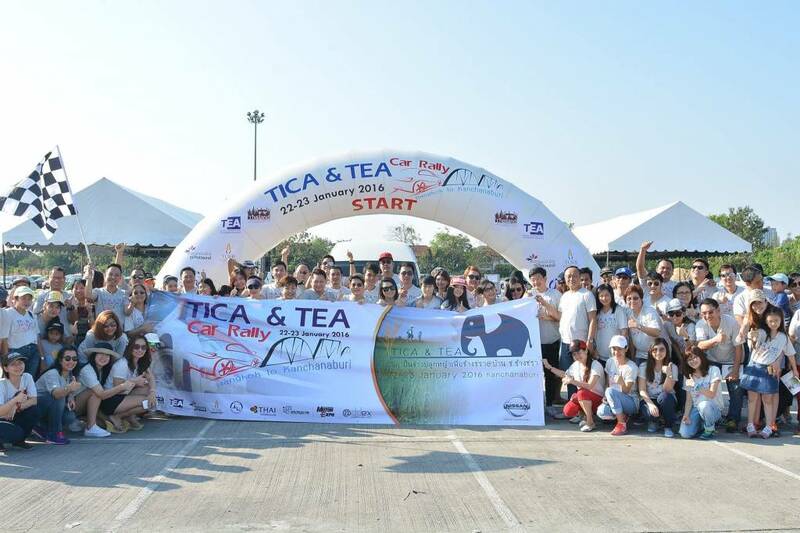 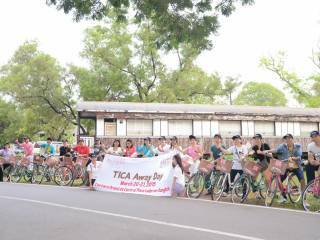 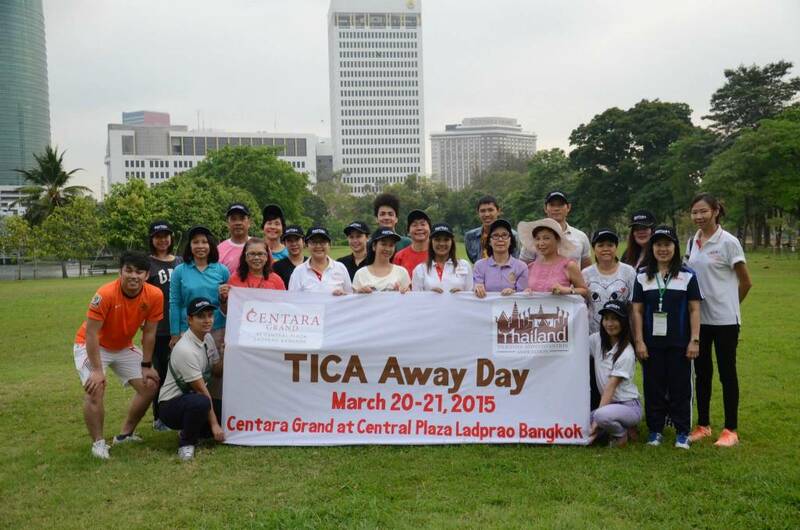 TICA’s primary function is to aid the high quality and sustainable growth of Thailand as a preferred destination for meeting, incentive, convention and exhibition events. 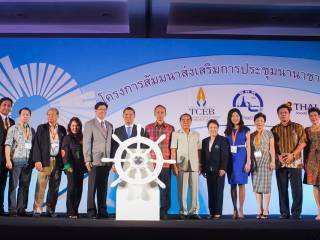 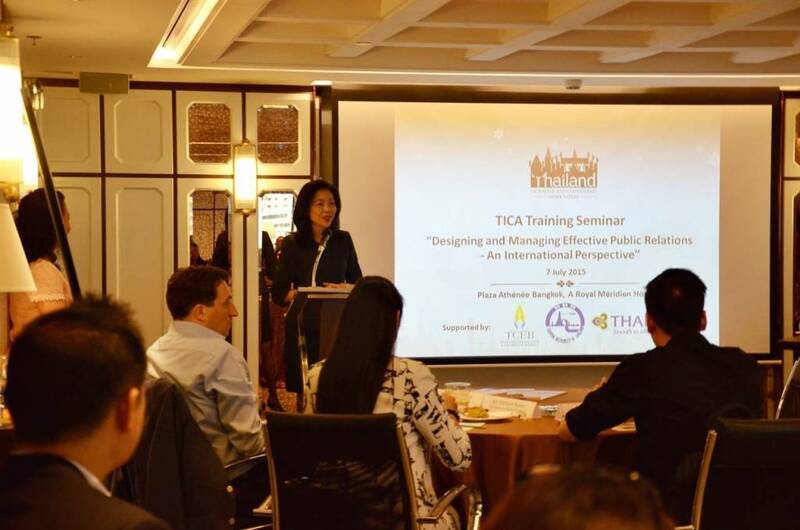 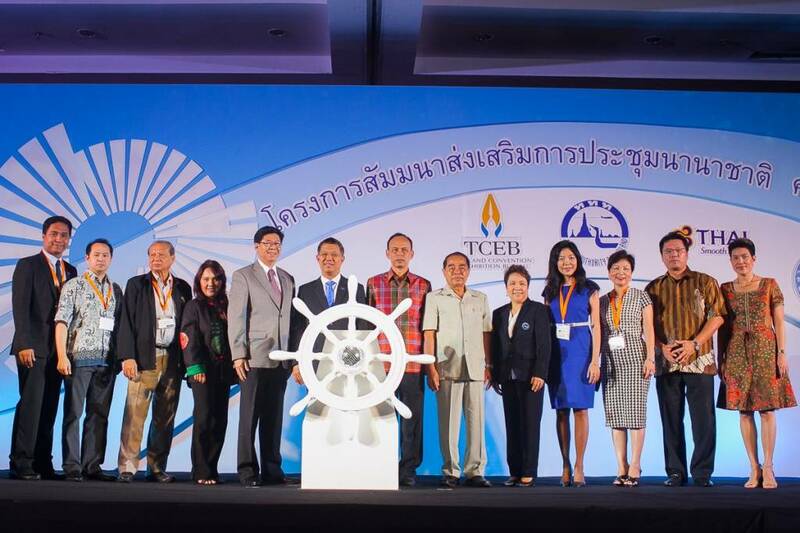 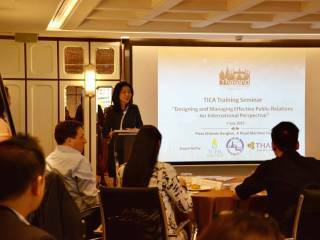 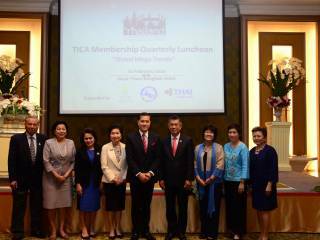 Since the formation of Thailand Convention and Exhibition Bureau (TCEB) in 2004 as the public organisation responsible for the industry, TICA has been collaborating with TCEB towards mutual objectives. 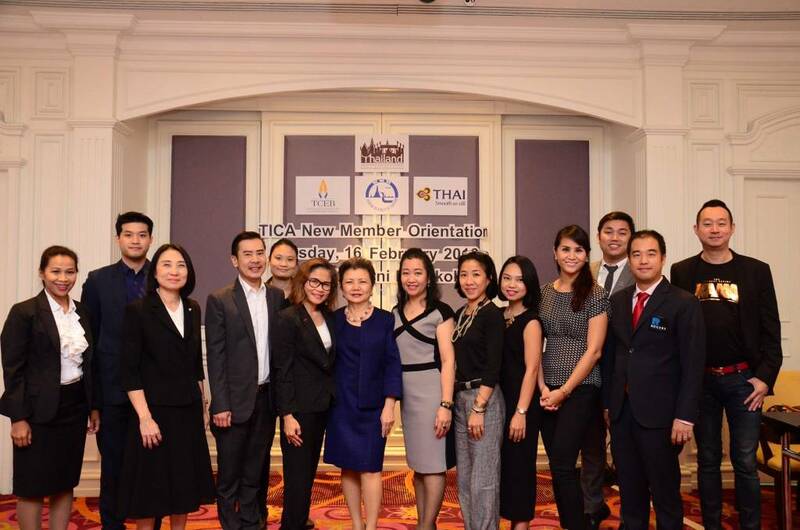 TICA members in the private sector include hotels and resorts, destination management companies and tour operators, professional convention and exhibition organisers and contractors, professional event management companies, convention and exhibition centres, local attractions, entertainment establishments, advertising agencies, meeting equipment providers and various other industry suppliers. 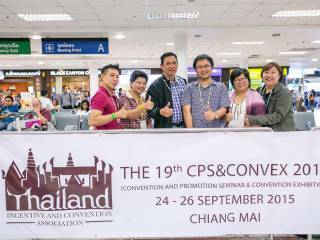 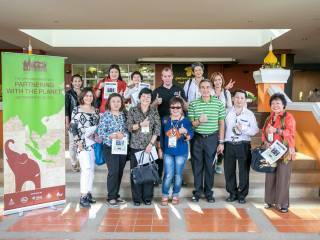 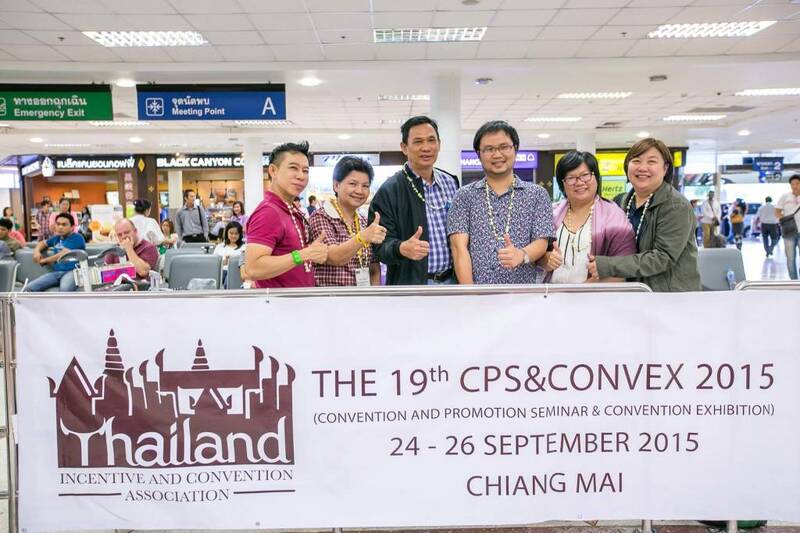 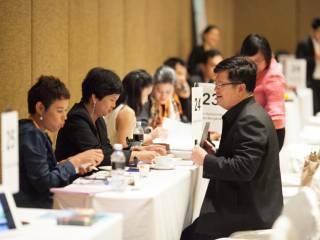 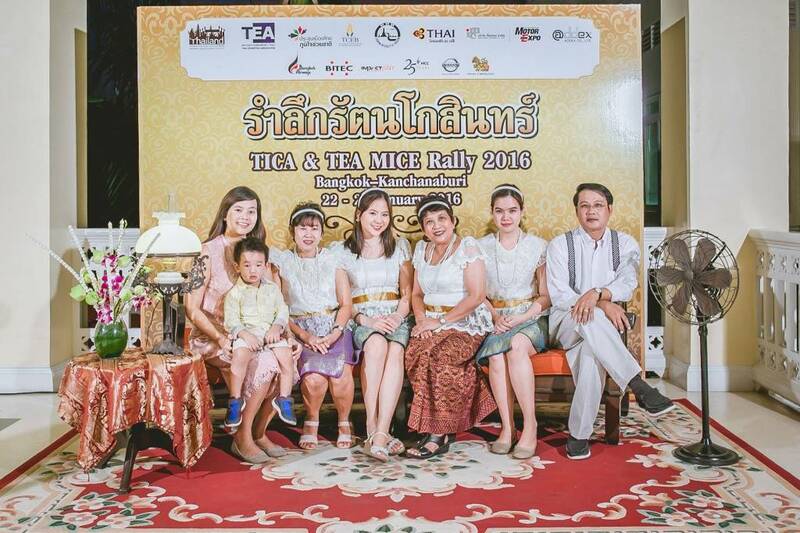 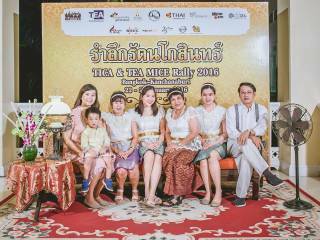 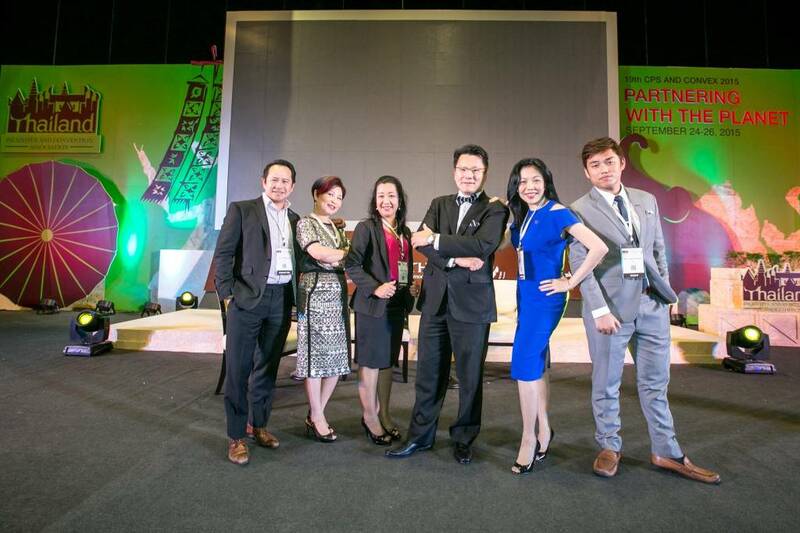 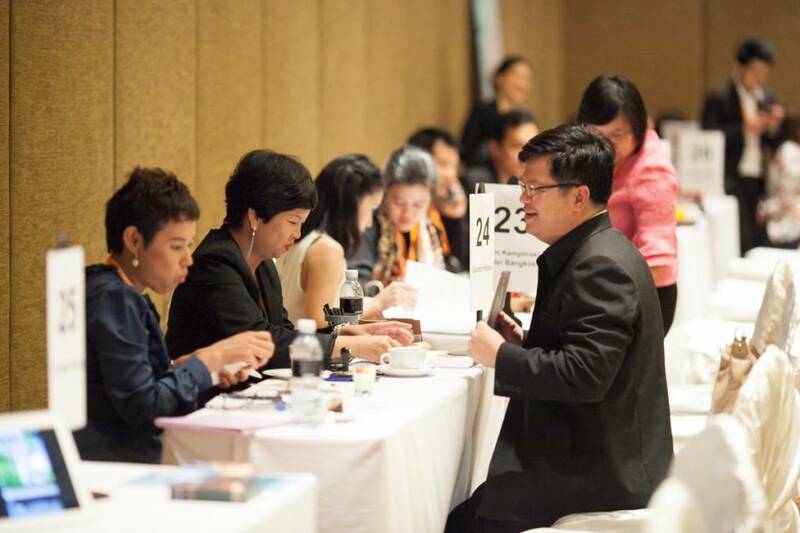 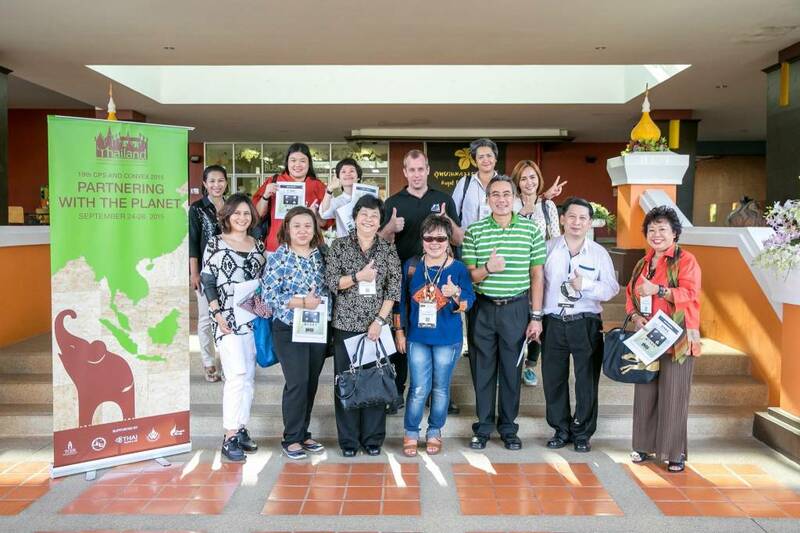 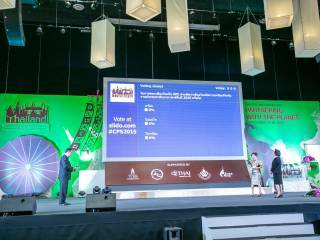 They are all dedicated to providing best services to corporate planners, incentive travel companies, meeting planners and hosts, and exhibition organisers holding their events in Thailand.